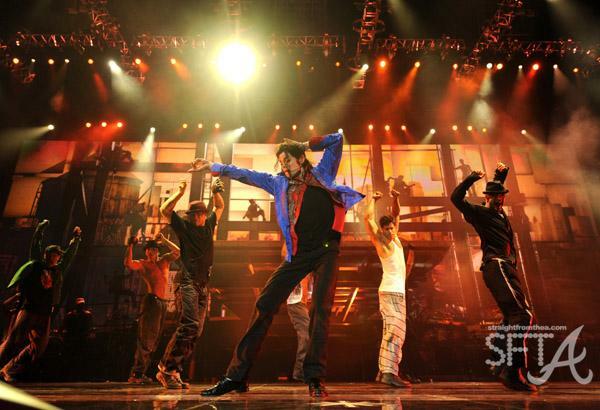 These few photos have been revealed to have been Michael Jackson’s final images captured on film.The photo above is from a handout photo provided by AEG/Concerts West and was taken May 6, 2009 as Michael prepared for the “This Is It” London concerts. 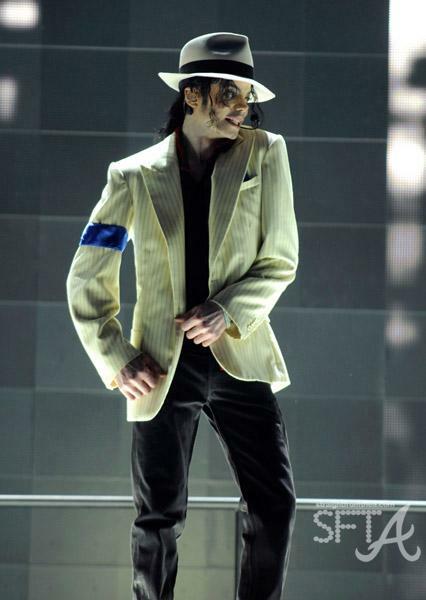 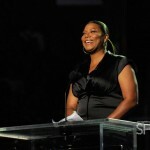 The photos below were taken during his last concert rehearsal at Staples Center on Tuesday, June 23, 2009 in Los Angeles, California. 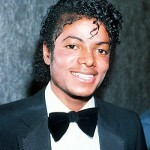 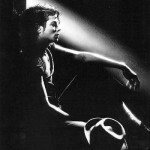 In "A" Town Favorites Michael Jackson, Photos, R.I.P.